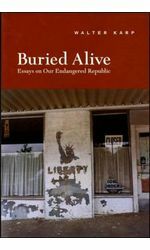 Buried Alive assembles the best of Walter Karp's essays on American politics; on the lessons and responsibilities of liberty. 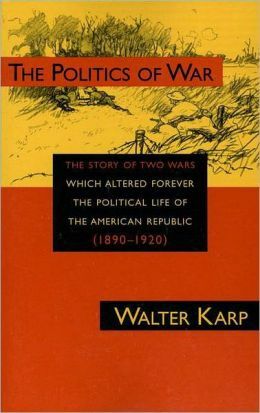 Karp's writing is characterized by a fierce love of democracy and incisive commentary on government. 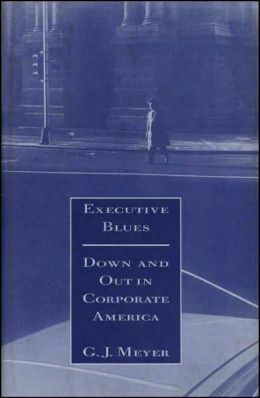 These essays scrutinize American political and social issues with force, eloquence, and independent thinking. 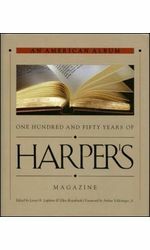 A collection of illuminating information from Harper's Magazine that makes a snapshot of our world today. 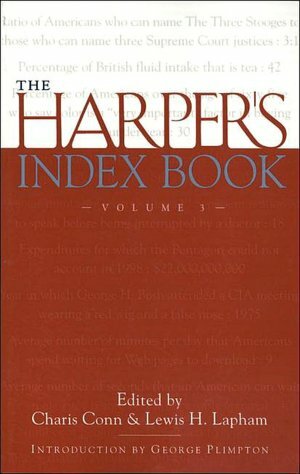 Arguably the most imitated editorial feature in magazine journalism, The Harper's Index each month sparks conversation, debate, outrage, wonder, and laughter. 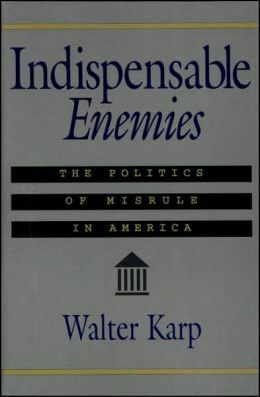 Indispensable Enemies sheds light on political power in America. 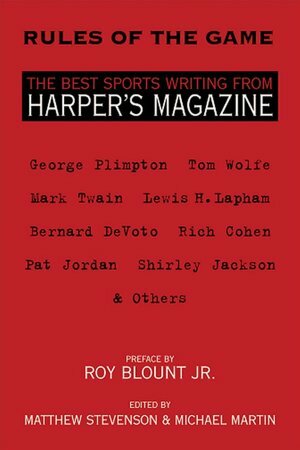 The reason we no longer understand why things happen as they do has one, and only one, source. 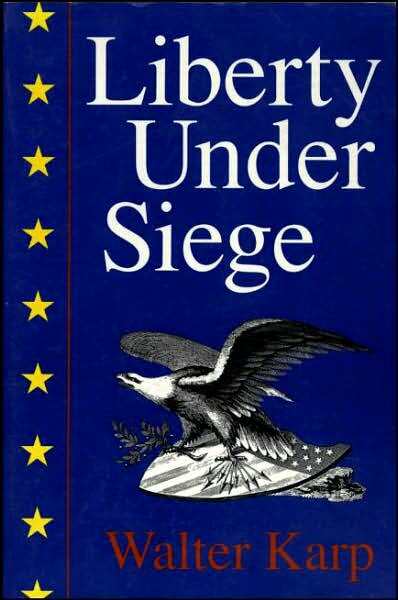 We no longer understand who really has power in America. 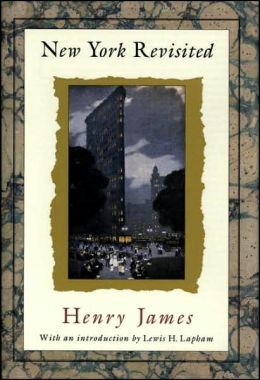 This book is an attempt to show as clearly as possible where power lies in twentieth-century America. 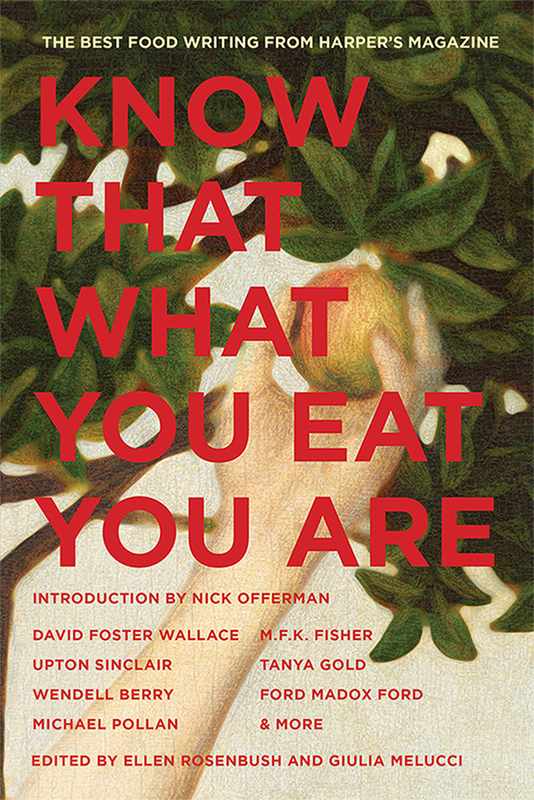 Introduction by Eugene J. McCarthy. 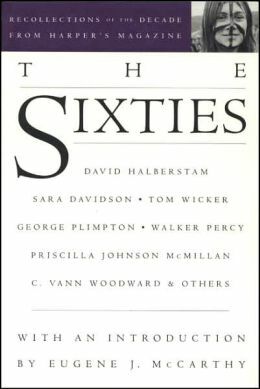 David Halberstam, Sara Davidson, Tom Wicker, George Plimpton, Walker Percy, Priscilla Johnson McMillan, C. Vann Woodward and others on the Sixties. 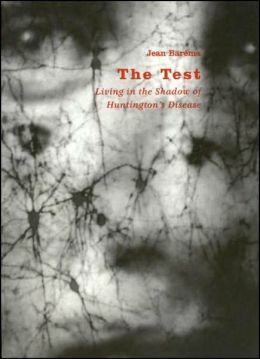 Introduction by Verlyn Klinkenborg. 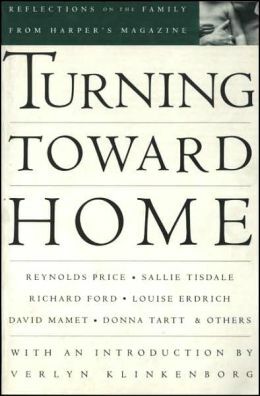 Reynolds Price, Sallie Tisdale, Richard Ford, Louise Erdrich, David Mamet, Donna Tartt, William Kittredge and others reflect on family life. Introduction by Paul Fussell. 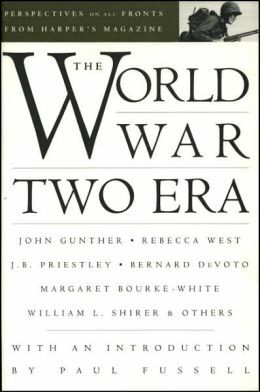 John Gunther, Rebecca West, E.B. 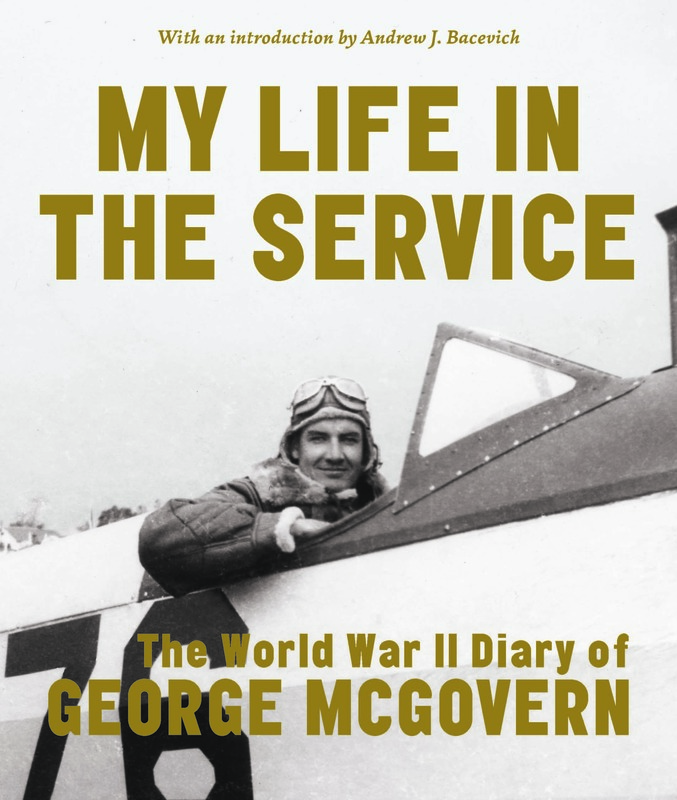 White, Bernard DeVoto, Margaret Bourke-White, Frederick Lewis Allen, Henry L. Stimson and others provide perspectives on all fronts of World War II.